Known for its very dramatic and highly diverse landscapes, Bolivia has features that couldn’t be farther away from each other, and yet could not be any more complementary. For a country that is known for having suffered some of the shortest end of straws when it comes to unfortunate circumstances (both natural and man-made), it stands strong against adversities to make up for what is being considered as the world’s emerging must-see destinations. 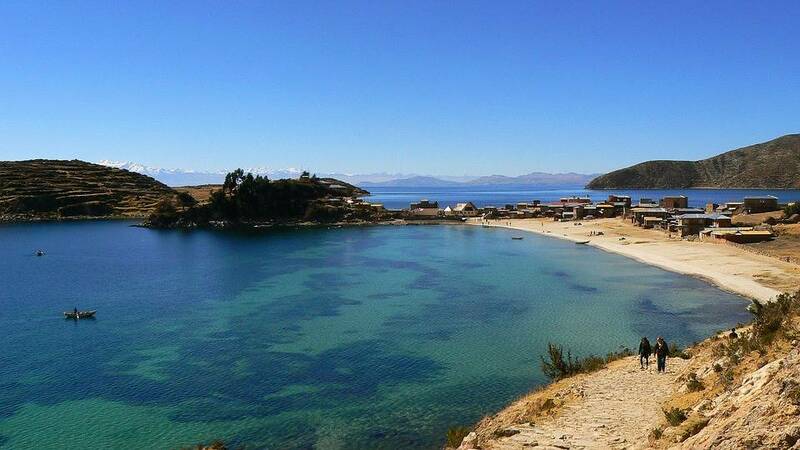 A charm of successive natural spectacles – there is a lot to see and marvel at when it comes to the outdoors of Bolivia. As mentioned before, the country sports a variety of landscapes – the Amazonian rainforest, the altiplano, the Andean mountain peaks, mirror-like lagoons, and rugged lowlands are only the highlights of the numerous and dramatic landscapes that the landlocked country boasts. The urban landscape too is a marvel in its own right. 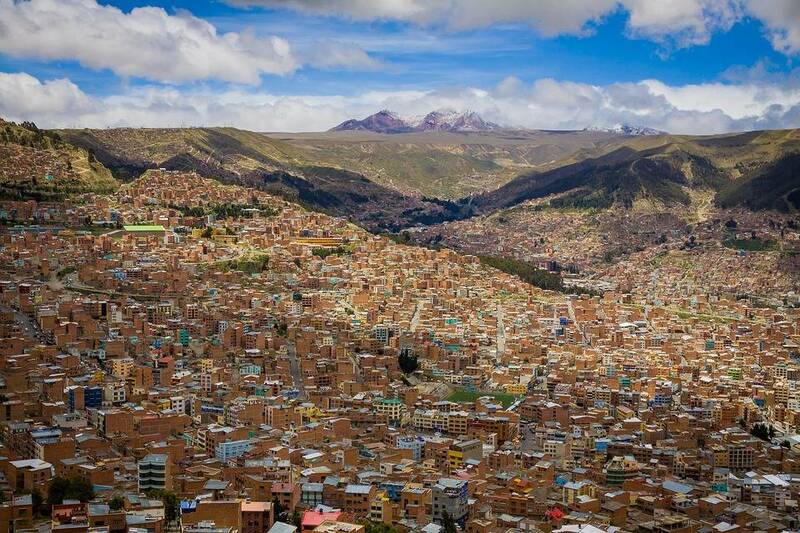 La Paz, which also holds the record for being the world’s highest capital, is a scintillating combination of the vintage and the modern. For every cosmopolitan and modern restaurant, one is sure to find a classic bar that is conveniently located near bus stops and markets. Another notable city in Bolivia are Santa Cruz, which sports a more youthful vibe, and hosts some of Latin America’s most spirited Carnivals. Bolivia also maintains a taste of its colonial past, with cities like Potosi and Sucre chronicling the past – with their cobbled streets, whitewashed mansions, monumental plazas, and gilt-lined churches. The streets of La Paz is known to have people dressed as zebras wandering on them. This is meant to remind children to cross the road safely and educate commuters as well as pedestrians regarding the issue of road safety. Salar de Uyuni, also known as the “largest mirror on Earth” is located in Bolivia. At 10,582 square kilometers in terms size, it is one of the world’s largest salt flats. Bolivia is one of only 2 landlocked countries in South America – Paraguay is the other one. 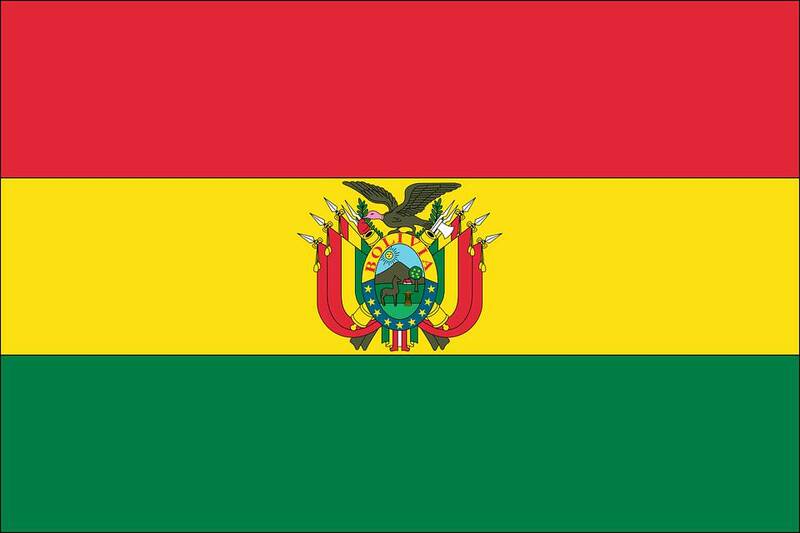 With official languages, Bolivia is one the world’s most multilingual countries. A clock on the National Congress building in La Paz’s main square runs backwards. This is to remind people to think differently.